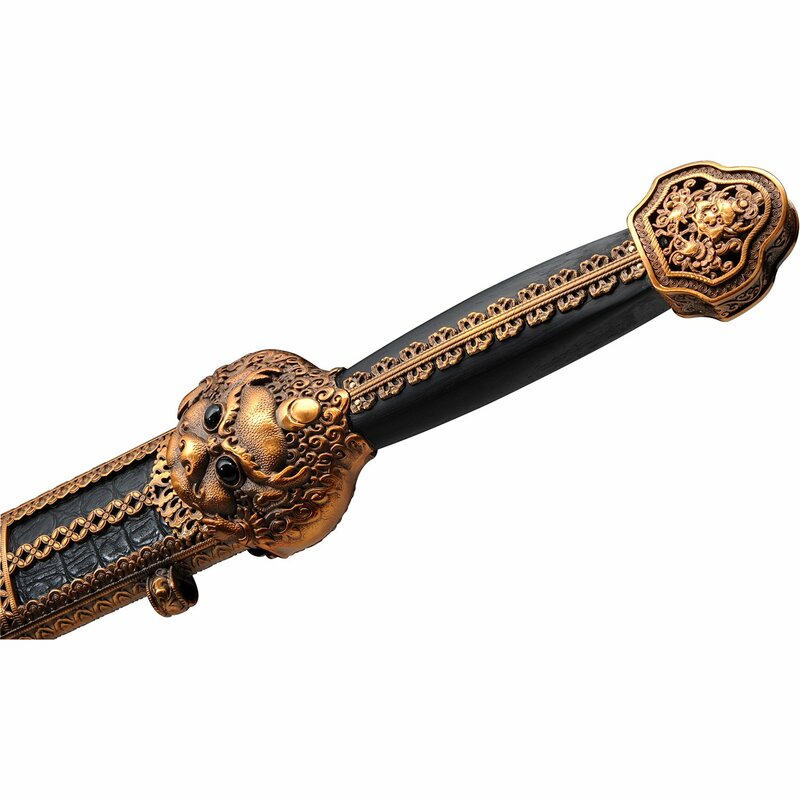 Collectible sword for sale. 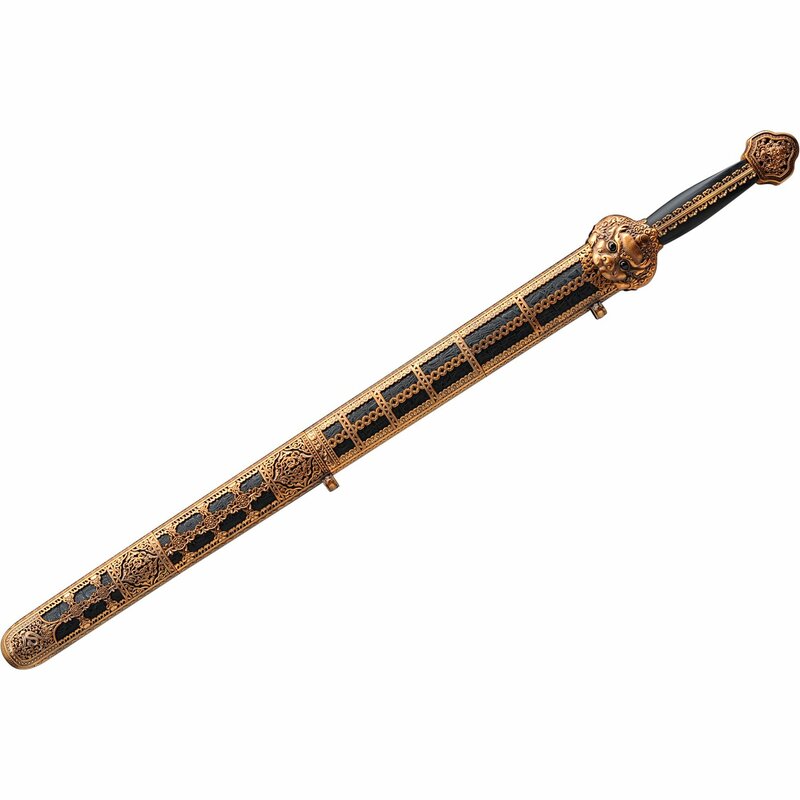 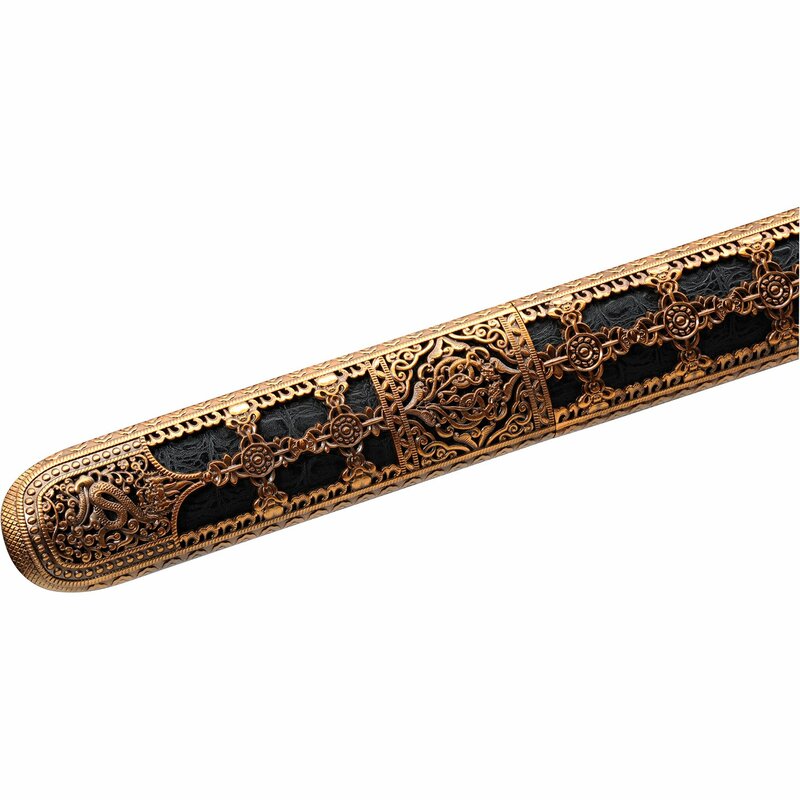 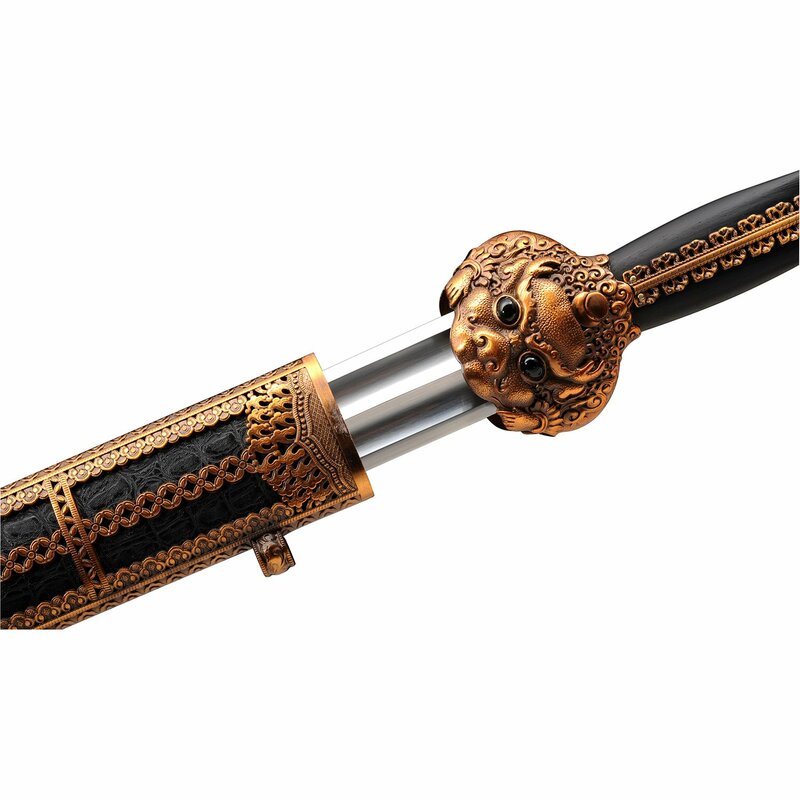 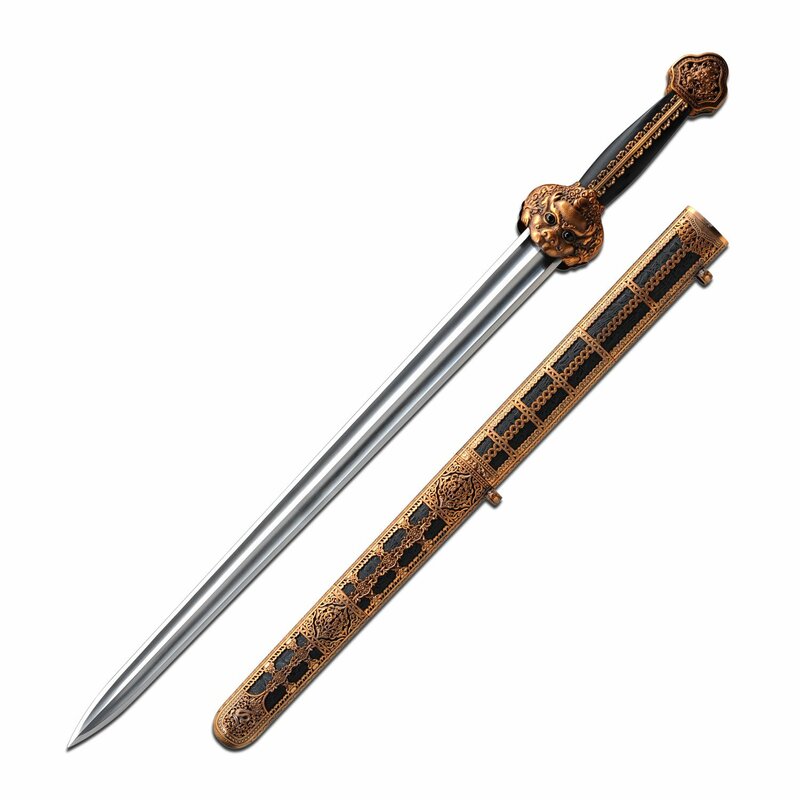 Ming dynasty imperial sword is 34 inch overall length. 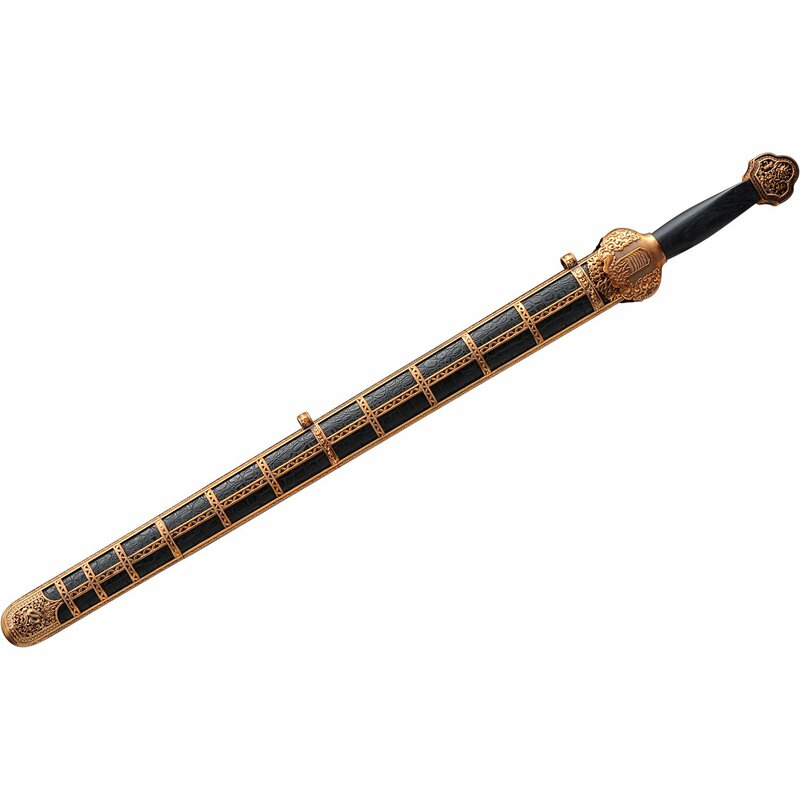 The 9 inch cool sword bronze handle design is excellent. 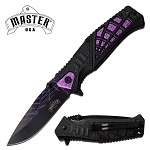 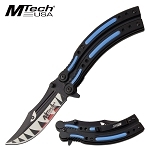 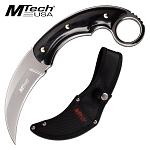 The blade is 25 inches long hand forged construction with high carbon steel.